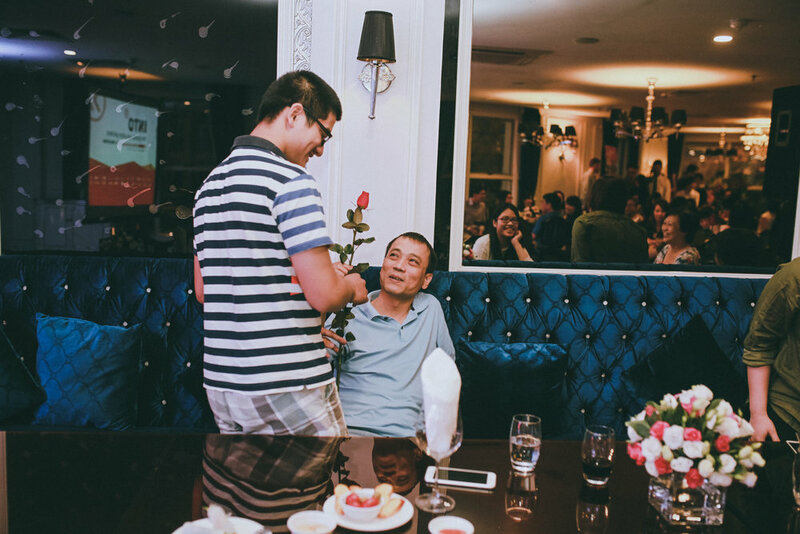 INTO Parents Appreciation Night (Hanoi, 2015) — Son Ng. During my first year interning for the INTO East Asia office, one of my biggest assignment is to plan their annual event "INTO Parents Appreciation Night." A budget was given to me and I have to figure out how to create a fun event and met all the requirements from my bosses in 2 months.